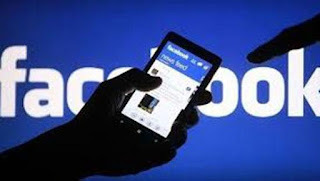 A 22-year-old man was arrested for allegedly posting offensive Facebook posts which are harmful to the Pitigala Police Station and to the Sri Lanka Police Department, police said. They said the suspect, Shammi Dushan Chathuranga, had posted these offensive posts using a fake account. Following the investigations carried out by Pitigala Police officers, the suspect was arrested on Sunday evening at Porawagama in Naranowita. The suspect was arrested on charges of humiliating the police and harming its image. He was to be produced in the Pitigala Magistrate’s Court today.